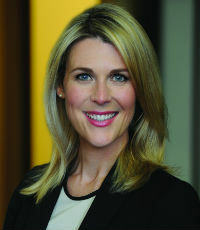 Sally Morris returned to New Zealand in 2014 after representing Samsung in its dispute against Apple. Morris joined TGT Legal to lead the dispute resolution team and focus on contentious trust and estate matters. Her reputation in this field is growing, with articles published in New Zealand and international journals and presentations to industry conferences. Acting as counsel, Morris recently made a significant pro bono contribution to the Neurological Foundation, successfully seeing off a High Court challenge to a bequest received under a will. Morris is admitted in New South Wales and New York and has an LLM from Columbia University.